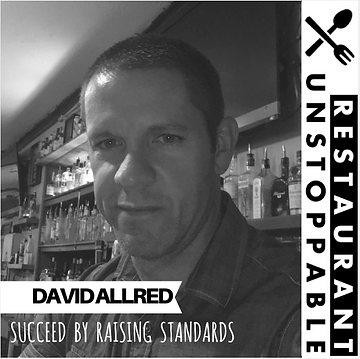 Last week I had the privilege of being interviewed by Eric Cacciatore of Restaurant Unstoppable, the #1 podcast in the restaurant industry. Eric is a monster when it comes to helping bar & restaurant owners succeed. I’m very impressed by what he’s done. My podcast interview was #423, which means he has put A LOT of time and effort into his craft and I was honored to be a part of it. In the interview, we discuss inventory management, systems to implement into your business, how to become an expert and the importance of creating an identity you can be proud of. Check it out and feel free to send me a message or a comment at Dave@therealbarman.com.